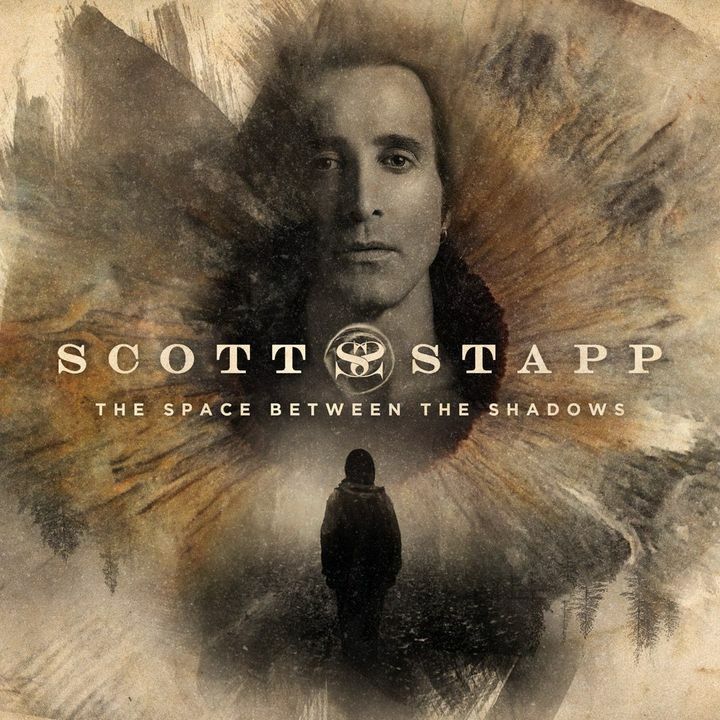 Pre-order my new album 'The Space Between The Shadows' now at https://scottstapp.com/preorder to get “Purpose For Pain” and “Name” instantly. He was AMAZING I LOVED IT I WISH I COULD GO AGAIN !!! His voice sounds the same as it did 18 1/2 years ago he’s entertaining and has great stage presence!!!!! Scott Stapp’s voice, energy and band could never be better! He is more fit than I have ever seen him and he is always so gracious, kind and appreciative to his fans. We want more Scott Stapp! Scott was great and love his music but the sound and mixing was off. The lead guitar sounded off key and was too loud along with the bass. So much so it drowned Scott out. The amplification of Scott voice was almost toney and did not do his voice justice. Regardless he put on a great show and loved every minute of it just wish the sound was right. Scott Stapp continues to get better and better with each show! I couldn't have been more happy watching his performance! Scott and all the guys in the band are just amazing! Sorry that the show is done, but extremely happy it happened! Anyone and everyone needs to head out and attend one of his shows! Can't wait for another show! this is my second year going and I was blown away but this time I got the opportunity to meet him and he was so nice! Scott was absolutely amazing. I bought VIP and had a blow out so was an hour late to the meet n greet. Someone from his team asked if I needed help. I showed him my receipt for VIP and he took me immediately back. Everyone was very nice and professional. Scott and his band sounded amazing and the Trees staff was helpful and smiling. It was the best night!